The Weeknd was definitely busy at the Coachella Valley Music and Arts Festival in Indio, California over the weekend. 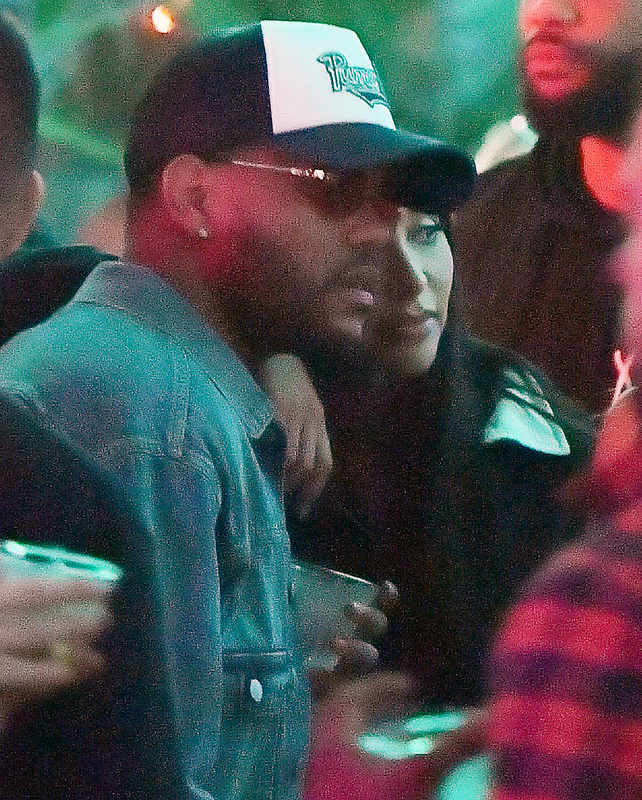 After performing his emotional set at the annual music festival Friday, April 13, the “Call Out My Name” singer was seen getting cozy with Chantel Jeffries a day later. As Us previously reported, The Weeknd (real name Abel Tesfaye) was spotted kissing ex-girlfriend Bella Hadid just the day before the musician and Jeffries were seen cozying up together. The runway model was quick to deny news of her getting close with her ex after E! News posted an Instagram of their reunion Monday, April 17. “It wasn’t me,” Hadid, 21, commented. However, multiple sources confirmed to Us that Hadid and The Weeknd were indeed canoodling at Coachella. The Weeknd and Hadid split in November 2016 after almost two years of dating. Following their breakup, he began Selena Gomez, 25, in January 2017, and broke up in October. For more on The Weeknd’s hot new romance, pick up the new issue of Us Weekly — on stands Wednesday, April 18.